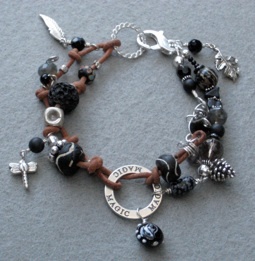 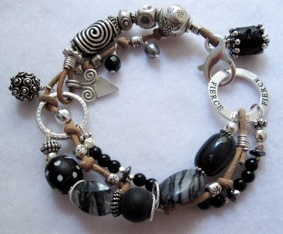 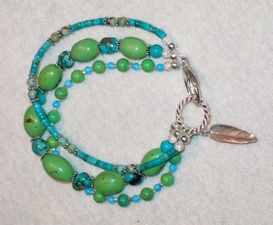 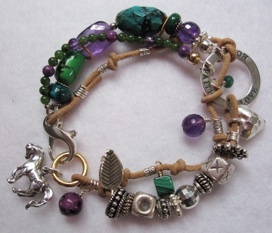 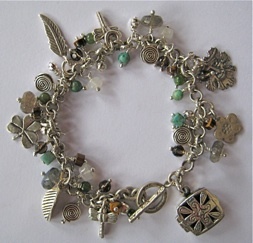 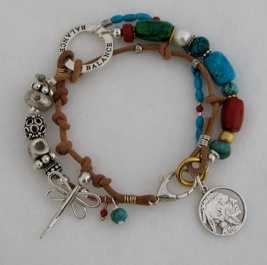 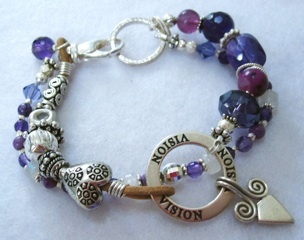 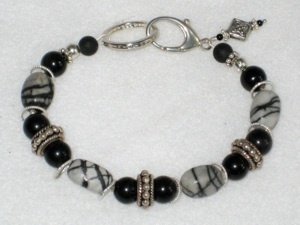 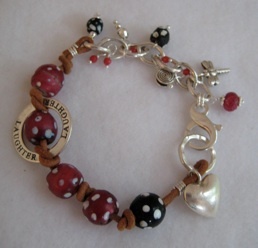 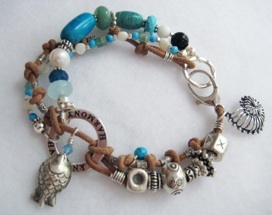 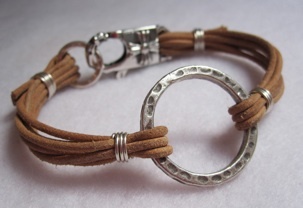 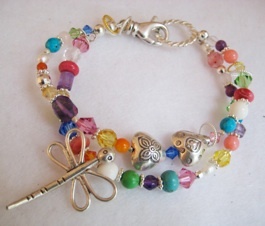 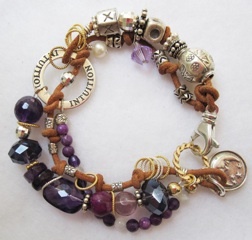 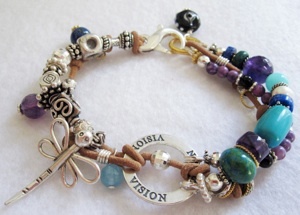 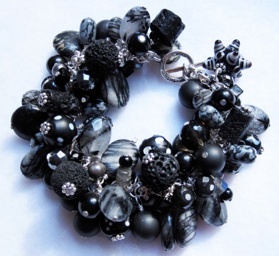 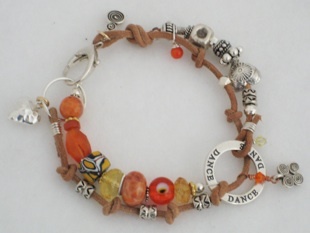 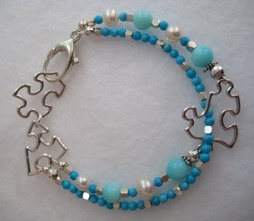 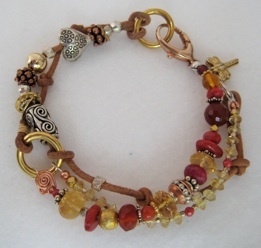 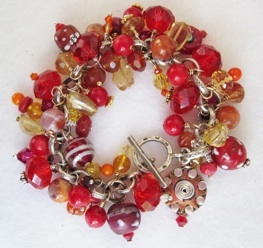 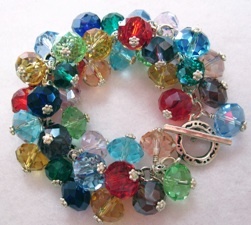 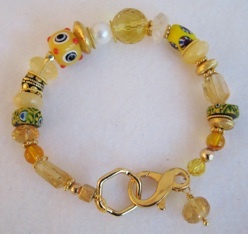 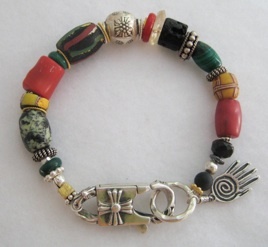 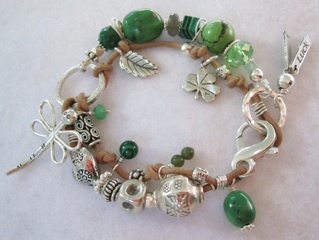 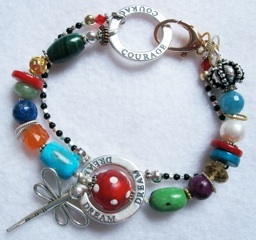 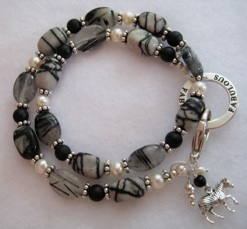 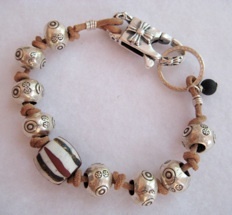 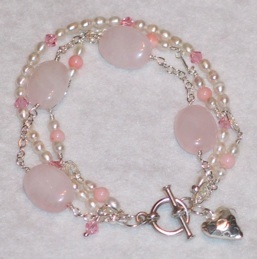 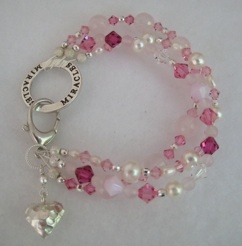 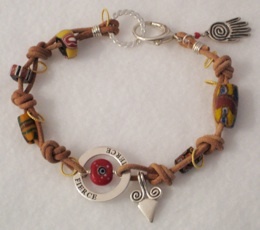 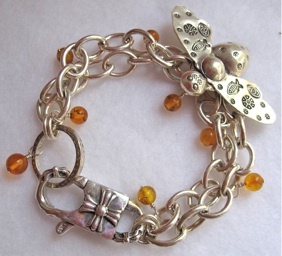 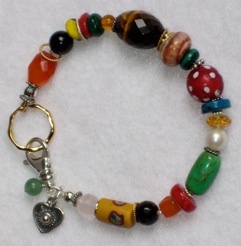 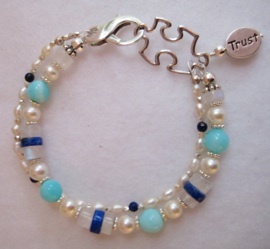 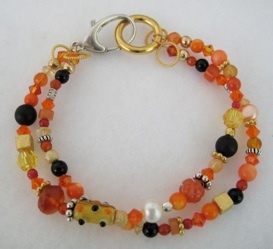 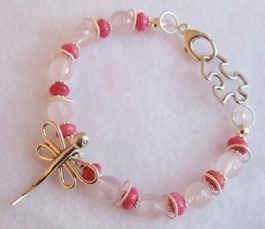 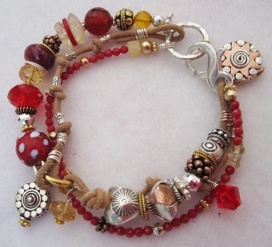 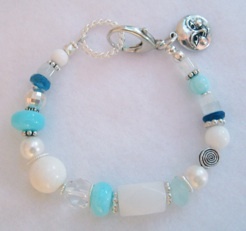 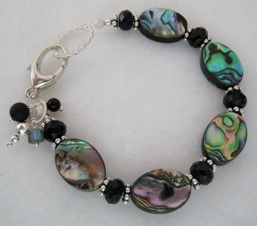 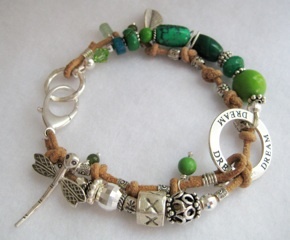 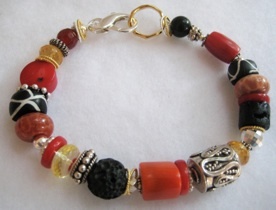 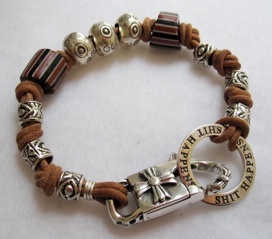 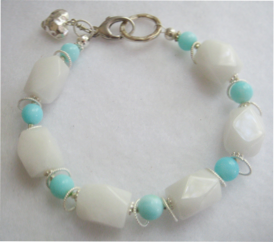 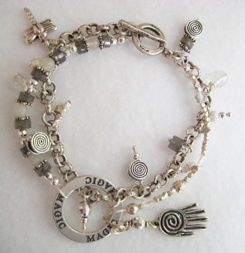 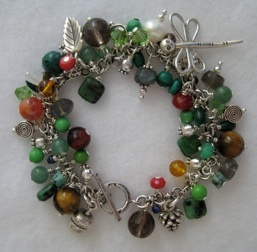 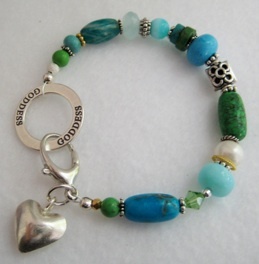 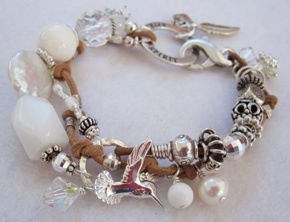 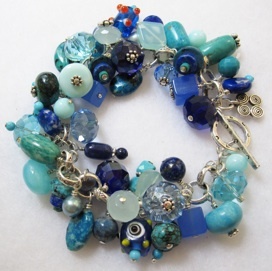 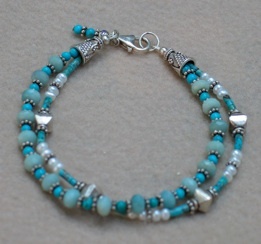 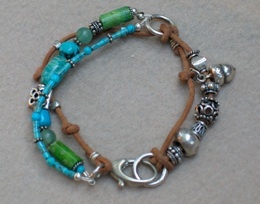 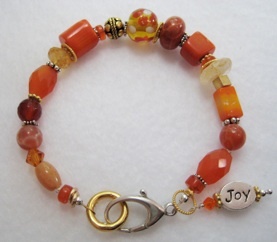 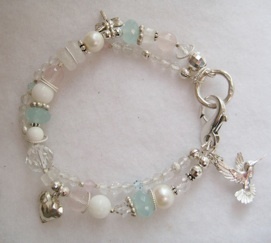 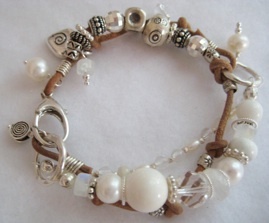 This page contains past bracelet designs. 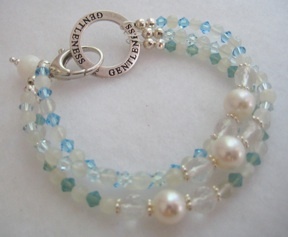 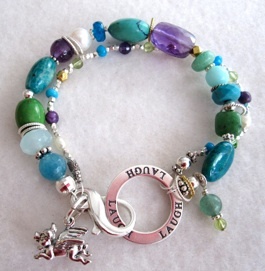 Click on the name below the photo to go to that bracelet’s individual page. 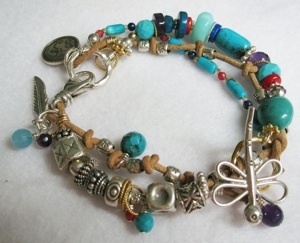 © 2006-2011 All jewelry designs and written descriptions on this site are copyrighted.